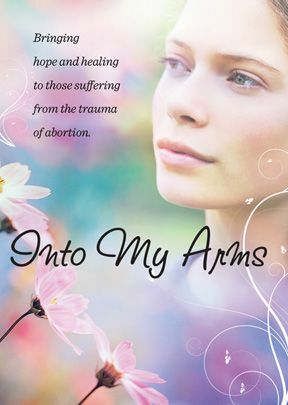 Into My Arms is a healing tool for those who are experiencing post-abortion trauma. It is also offers vital information for those considering abortion. Featuring insightful commentary from John Eldredge (author of The Sacred Romance and Wild at Heart), Dr. Diane Langberg, Christopher West, Georgette Forney, Theresa Burke, Jan Frank and others.